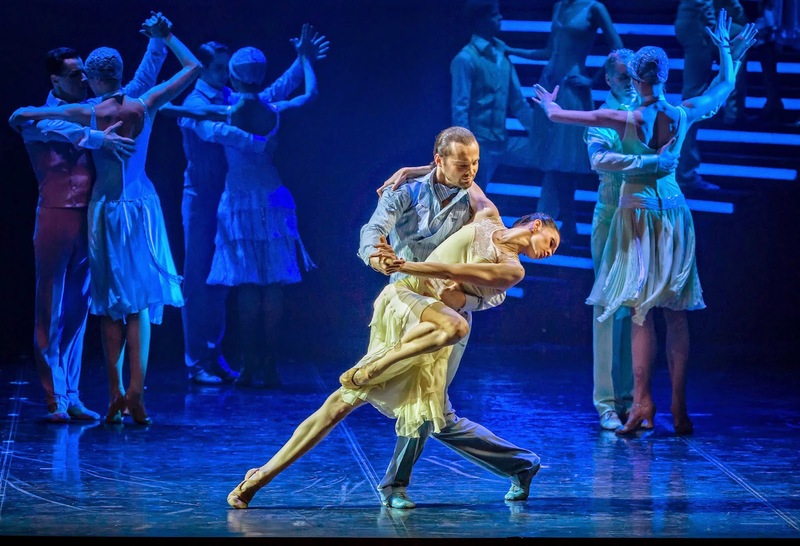 Segerstrom Center for the Arts presents the West Coast Premiere of Up and Down, the newest work by the renowned Eifman Ballet of St. Petersburg. Performances are June 5 – 7, 2015 in Segerstrom Hall. For this new ballet, Boris Eifman, the company's award-winning artistic director and choreographer, delves into Sigmund Freud’s view of the unconscious mind through a tumultuous love story. 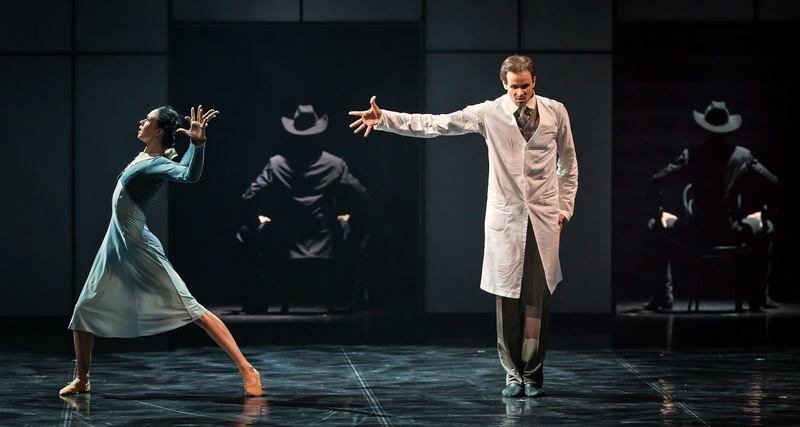 Placed on the French Riviera during the dazzling 1920s to music of George Gershwin, Arnold Schoenberg, Franz Schubert and Alban Berg, the ballet depicts young love that is destroyed by the deep psychological complications between a woman and a man. Tickets for the Eifman Ballet start at $29 and are on sale now at SCFTA.org, at the Box Office at 600 Town Center Drive in Costa Mesa, or by calling (714) 556-2787. Free Preview Talks will be conducted one hour prior to each performance. The Friday, June 7, 2015 performance will be sign-language interpreted. Artists and program are subject to change.